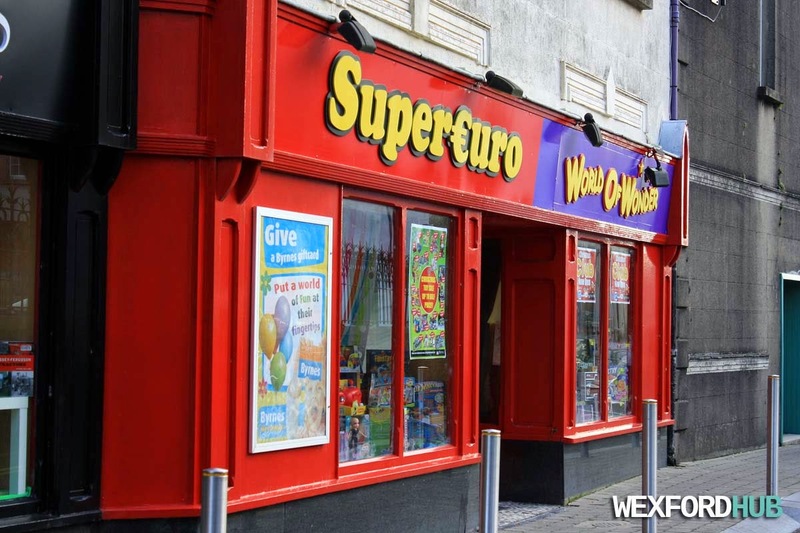 Photographs of the Byrne's World of Wonder outlet in Wexford. 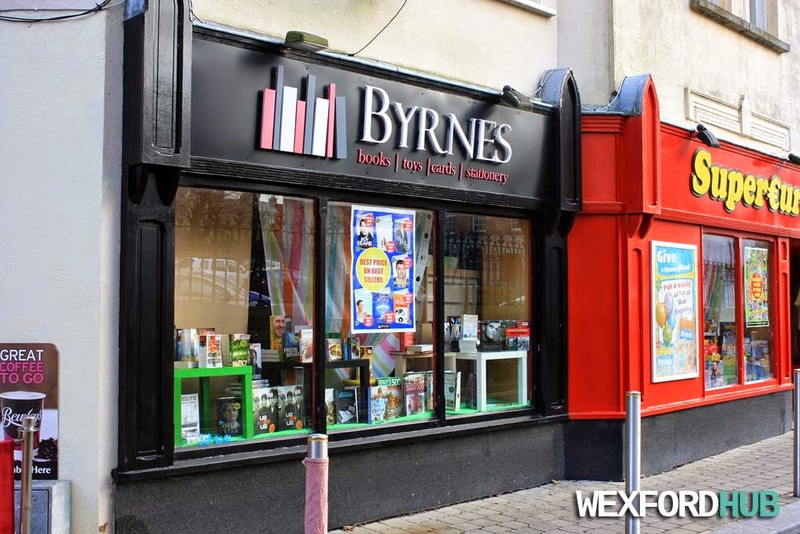 This shop sells books, toys, cards and stationary. It is also a newsagents of sorts, as it sells cigarettes and phone credit, etc. 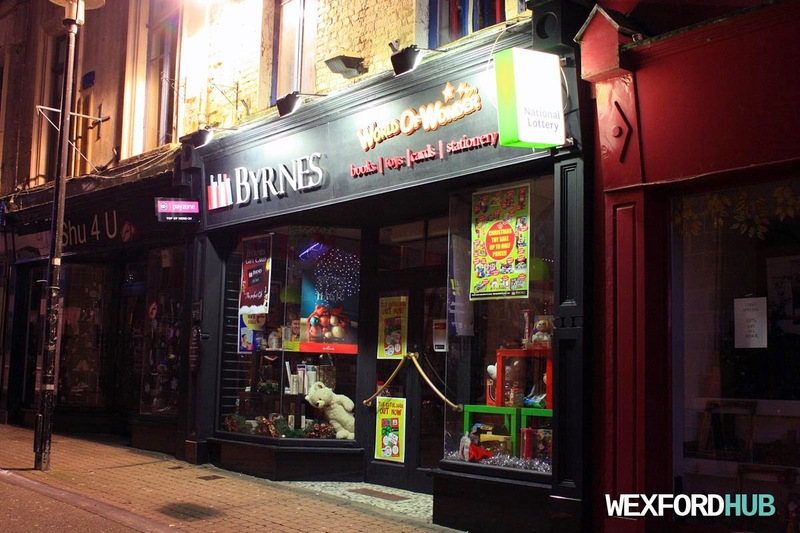 The Byrne's World of Wonder entrance on Mallin Street. It is probably worth noting that this entrance is no longer open. i.e. You will have to use the entrance on North Main Street.